© Margaret Stone. All rights reserved. 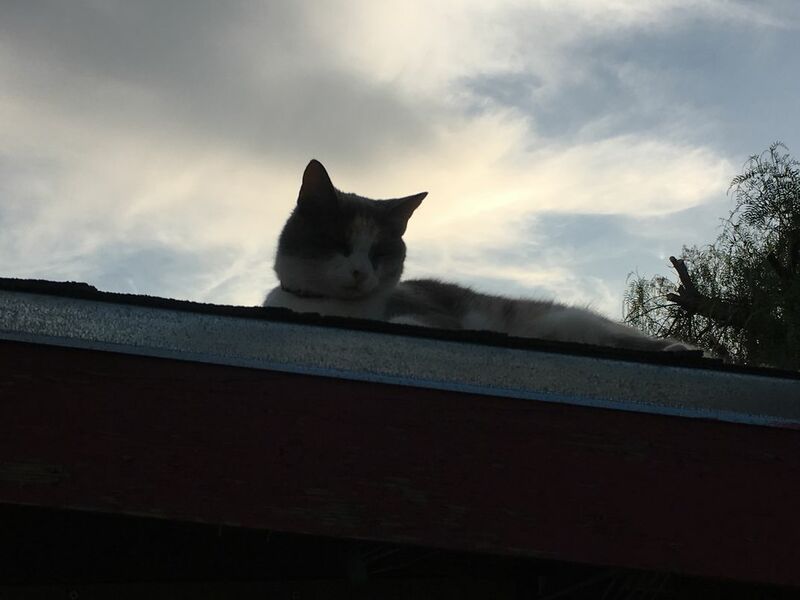 I was visiting my abuelita when her cat decided to lay on the roof. I thought that the lighting made the cat look mysterious. It was also a strange bout of cloudiness since it is usually so sunny.